Because of him, I'm so hoping to be reincarnated as Geum Jan Di (isn't she just the luckiest one? she gets all F4 on her beck and call). LOL* But more than Lee Min Ho's being an eye candy, I'm completely taken by his acting powers on City Hunter. And he has an active twitter account too. LOL* Okay, this my noona self talking, back to Innisfree. I had a friend from Seoul do my shopping. I diligently go through Innisfree's Korean Website for my shopping needs, also for pricing info. If I'm not Seoul Shopping, I'm eBaying instead. BHappywithMe, my fave Korean Seller, has quite a list of available trials and full sizes. 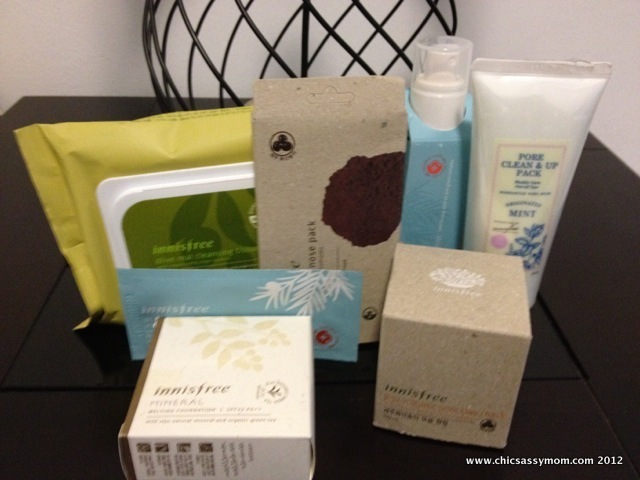 I tried a handful of those already, so I decided to go into full sizes with Jeju Volcanic Pore Clay Mask as a favorite. 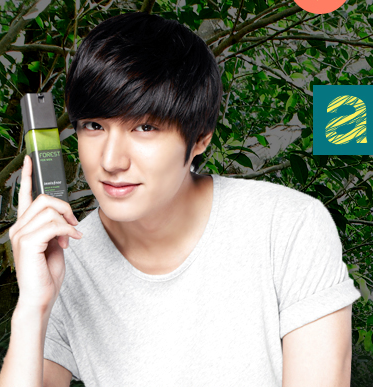 Lee Min Ho...more reason to love Innisfree. ;-D Anyhow, fangirl aside, there are several reasons to try Innisfree.